Sold out! 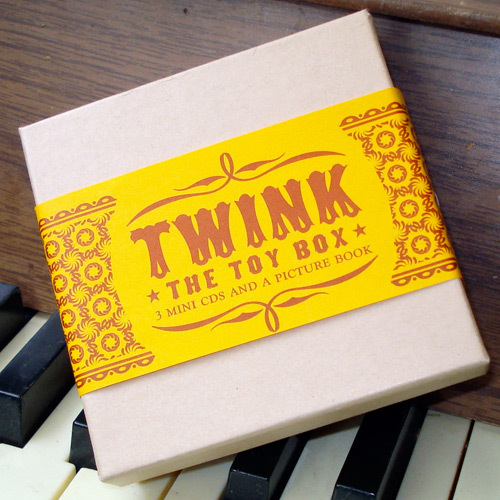 Limited edition box set of 3 mini CDs and a 16-page mini-comic. Features all the tracks from Supercute! plus 2 exclusive bonus songs. Super-deluxe packaging, with letterpressed sleeves printed in metallic inks.